Keep fonts flat and simple, without heavy bevel or dropshadow. 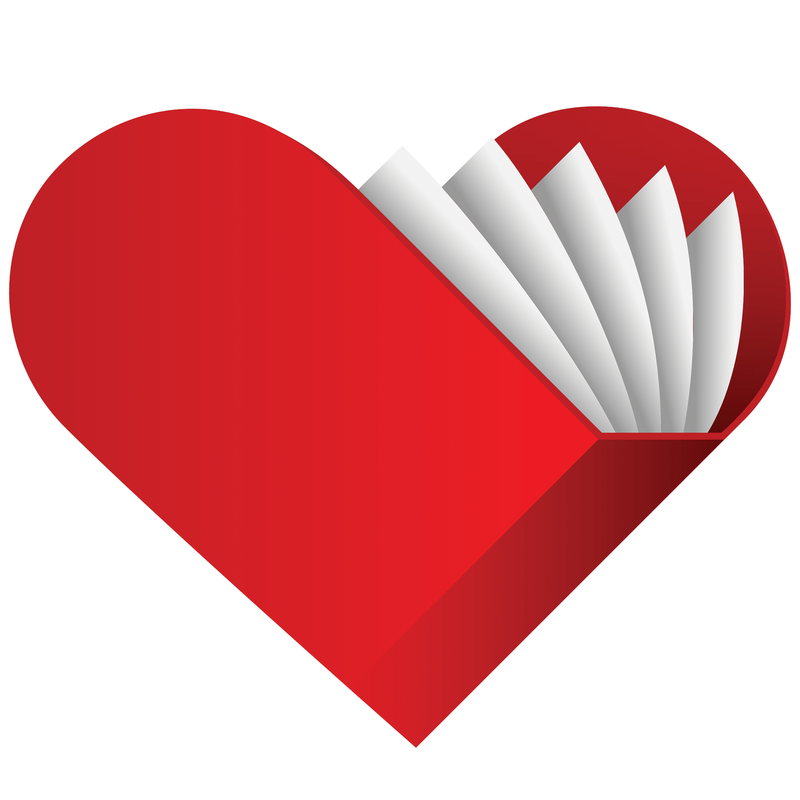 I’ve always wanted a super online tool that I can use to make book cover templates… but they were too limited. Canva.com is one of the best options, it’s smooth and easy to use, but you don’t have enough flexibility to blend layers or choose fonts. You can make a simple, flat, probably nonfiction or memoir/biography cover pretty easier, but for commercial fiction (horror, paranormal, fantasy, scifi) you need something more powerful. A few years ago I experimented with making book covers in Microsoft Word, and that can surprisingly work pretty well. The challenge is finding something that’s easy and simple enough for non-designers to use, which also has enough robust features to make covers similar to the ones I make in Photoshop (so it needs some basic functions, like an eraser tool, blending layers, font effects and styles, etc). I’ve spent the last five years working on something new… and it’s getting pretty close to finished. 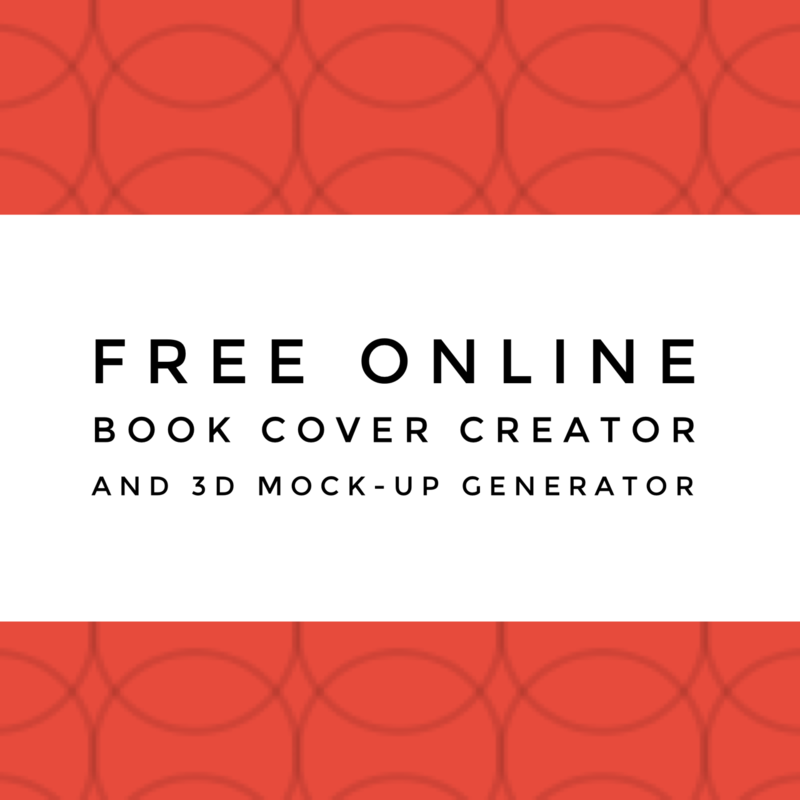 After you make your front book cover, which should be about 1800×2700 (that’s a six-by-9 book cover at 300dpi), you may want to use a 3D mockup generator to make nice looking graphics – you can combine them with some promotional backgrounds for online advertising or social media promotion. PS. If you want to play with these, you can join my Epic Book Design Bundle to download the templates and make your own book covers.